"It pays to work with a true professional! Peggy sold our condo in one day at full price. Then she helped us purchase our new home for the perfect price with extras. 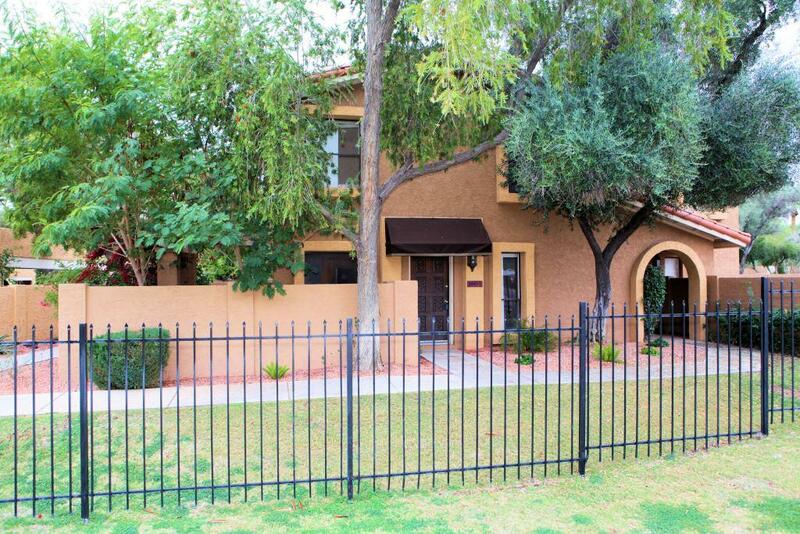 I would recommend Peggy to anyone that wants a fast sale and a great purchase price." 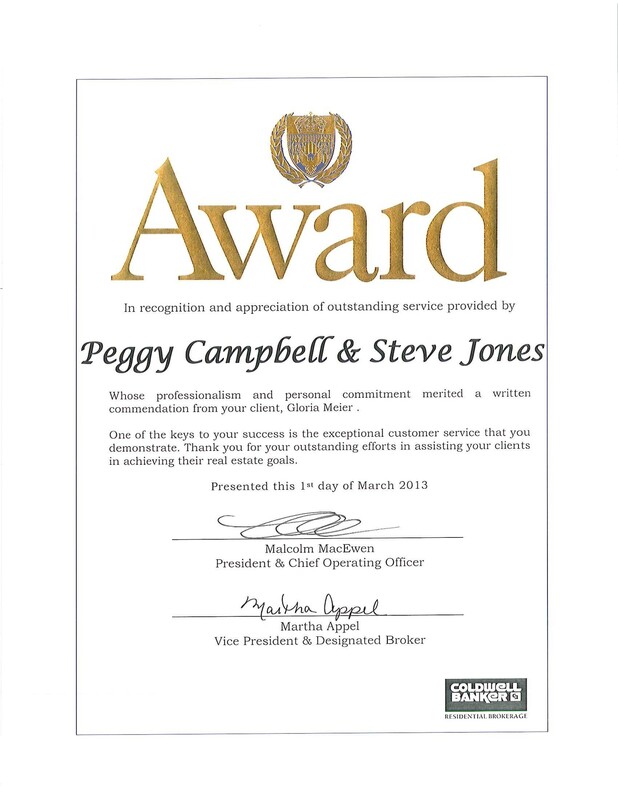 Peggy Campbell was a stellar, professional Real Estate Agent. Her knowledge of the current real estate market at the time of our house sale was thoroughly impressive. She listened to our requests, guided us to the current trends of the market. 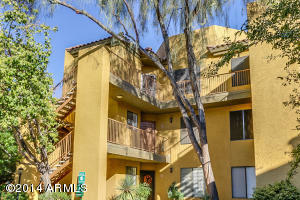 She explained in detail how her associate would participate in the sale and marketing of the home. She and her associate Steve were always available to answer questions as we had them. Peggy and Steve were great and we would recommend them highly. I had an incredible experience with Steve. He was a great guide when looking at houses and he provided exceptional advice when comparing different houses. I will use him to sell or purchase any houses in the future. "I rented my home for several years and found it to be a nightmare. So after my last renter was about to move out I started looking for realtors. I found Steven and Peggy from Coldwell Banker on Yelp. They took over and listed April 1, 2016 and had it sold April 26, 2016. 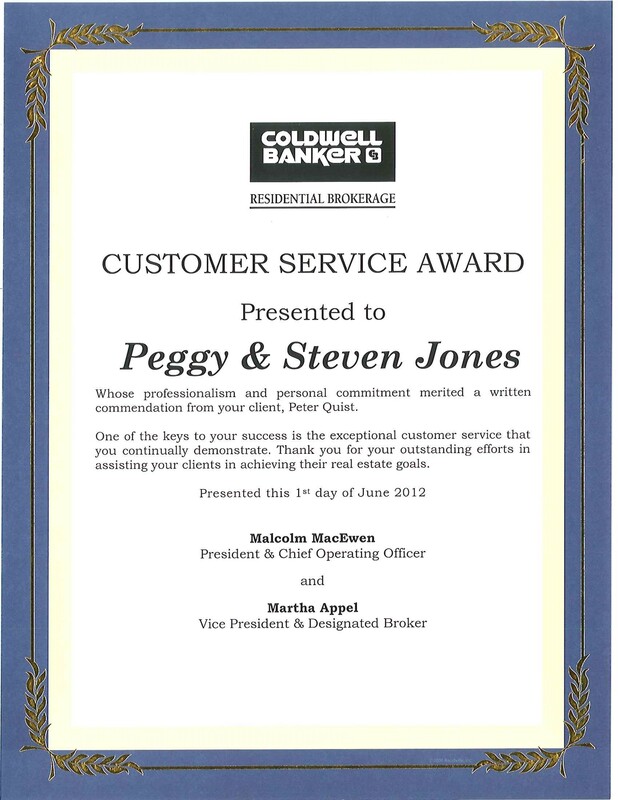 Both Peggy and Steven were professional and attentive. Peggy always answered my calls or emails with no delay and kept me informed during the entire process. I wish I could double the number of stars that can be given on Yelp because this team is worth 10 stars." 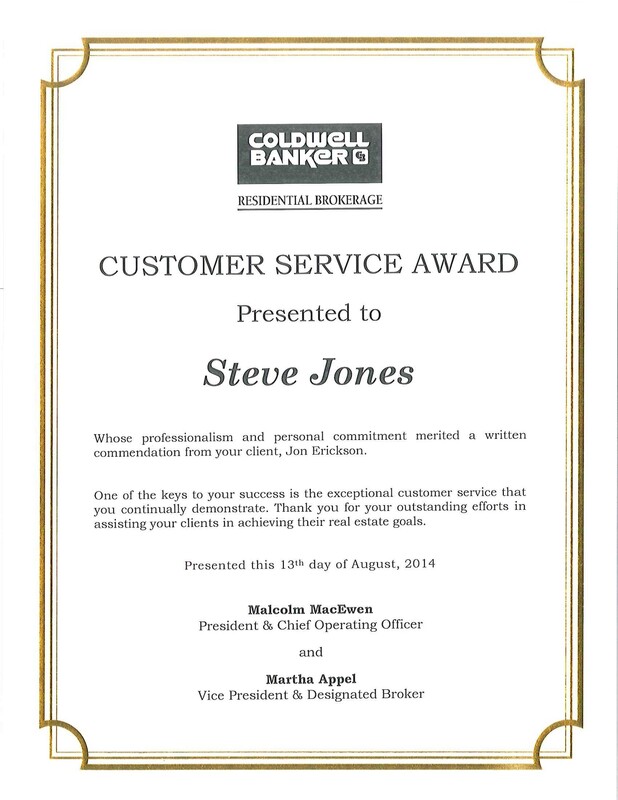 My boyfriend and I purchased our first home and we can say it was a great experience because of Steve Jones! He was professional, knowledgeable and responsive. We met him randomly at a home viewing and immediately liked how friendly and low-key he was, so a couple of days later we asked him to help us in our search and we're glad that we did. The process went smoothly and we would recommend working with Steve. "I have not purchased a home yet but am learning a lot about real estate since working with Steve. He really knows a lot about homes and neighborhoods. I really trust him and will use him." 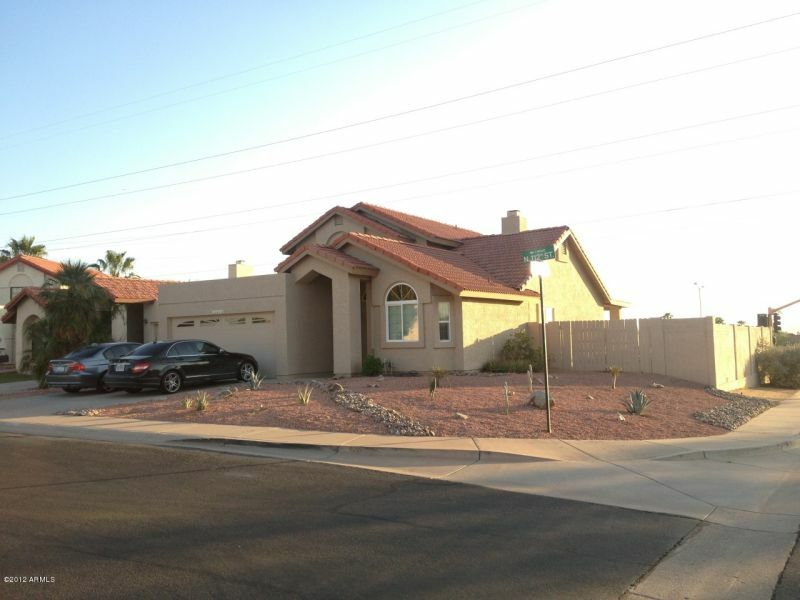 "Steven was quick to respond when we were looking for an agent to list our home. I interviewed several agents but Steven was the most professional. His market analysis and home valuation was concise and accurate. He had the place sold within a month and closed in another. I highly recommend him." 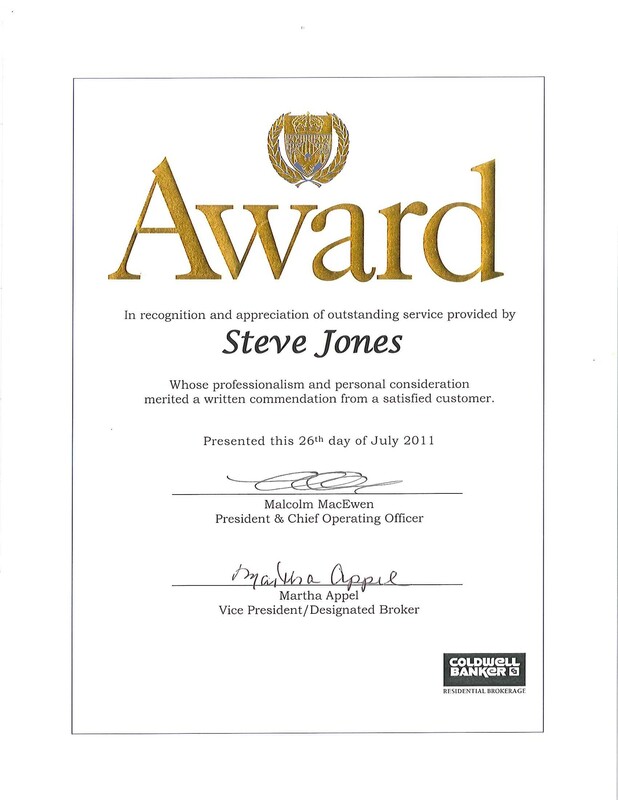 "Steven Jones exceeded my expectations. Steven helped me buy my first condo and the experience was delightfully positive. Steven was professional, transparent, hardworking, accommodating, organized and mentored me through my first home buying experience. I simply cannot say enough in regards to the extraordinary level of service Steven provided to me and I have no reserves recommending his services in the home buying market." 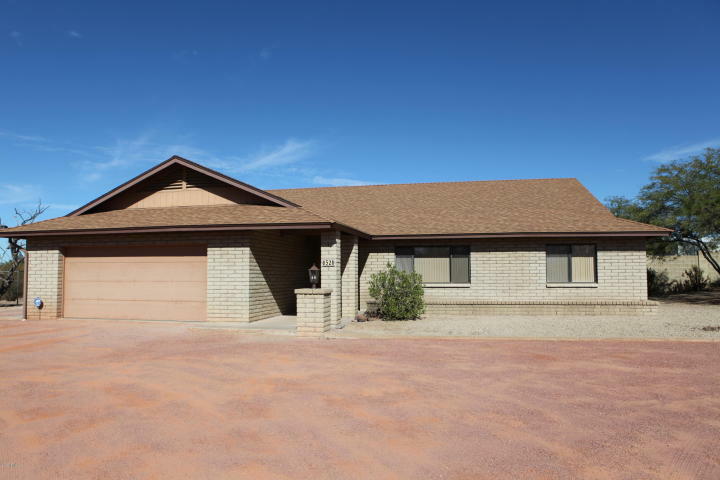 "It was time to sell one of my income properties after having owned it for 31 years. My wife and I moved to California and no longer wanted to deal with landlord issues. 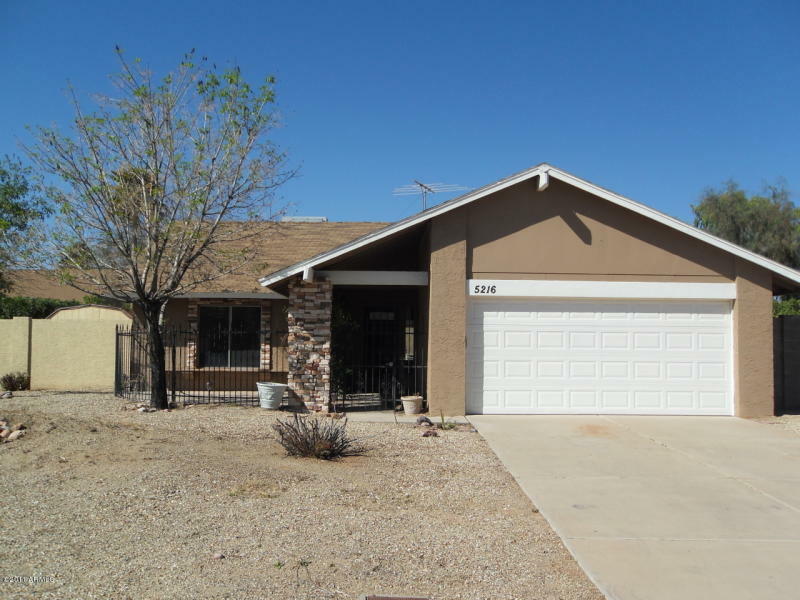 The service was amazing; I met with Steven Jones Feb 9, pictures were taken Feb 10, and the listing was live in the MLS Feb 13th, we had two offers over asking price by Feb 15, and on Feb 27th the transaction closed. 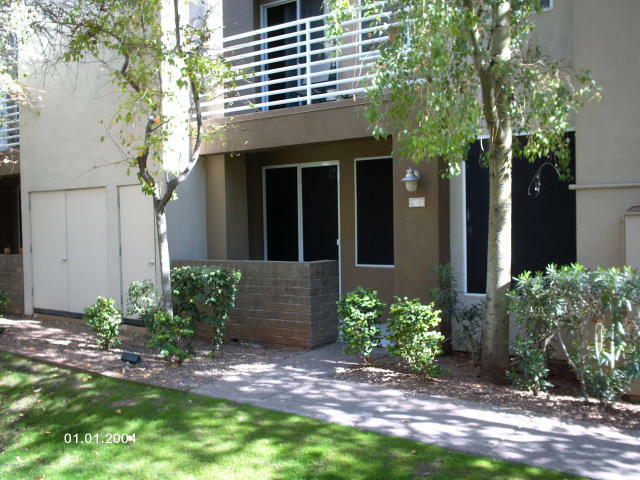 I have been investing in real estate for many years and had bought and sold over 30 properties in the Phoenix/Scottsdale area but, never had experienced the due diligence and professionalism that Steven provided. It was the smoothest transaction in all of my endeavors. My wife and I were thrilled as it is the first time I had someone actually do exactly what he said he would do. 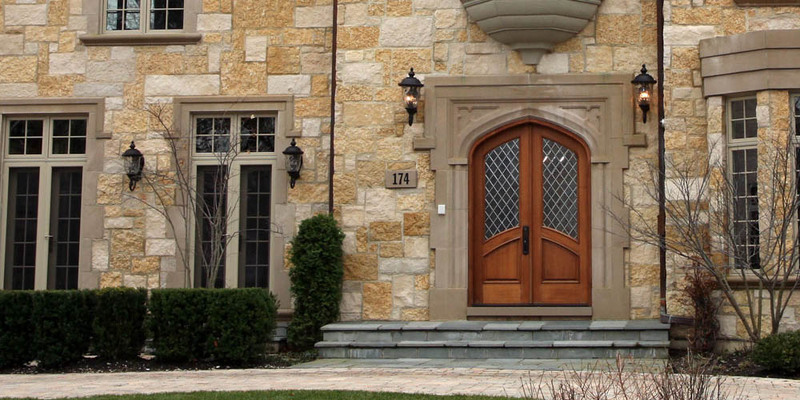 Whenever I need assistance of a real estate professional, there is only one call to make. Make it Steven Jones." 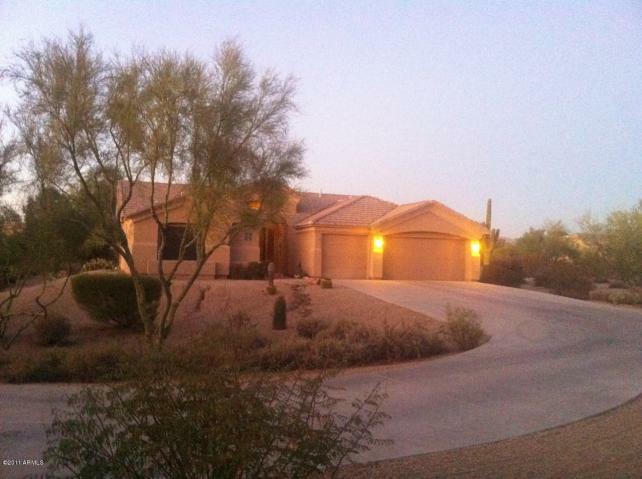 "Steve Jones helped us purchase a home in Cave Creek. He was professional, responsive and thoughtful throughout the process. After closing he even referred us to service providers such as cleaning service and pool service to get us started in or new home. Great job Steve and Thanks." Steve was able to calm us when we were stressed and able to solve every issue that came our way during the close. 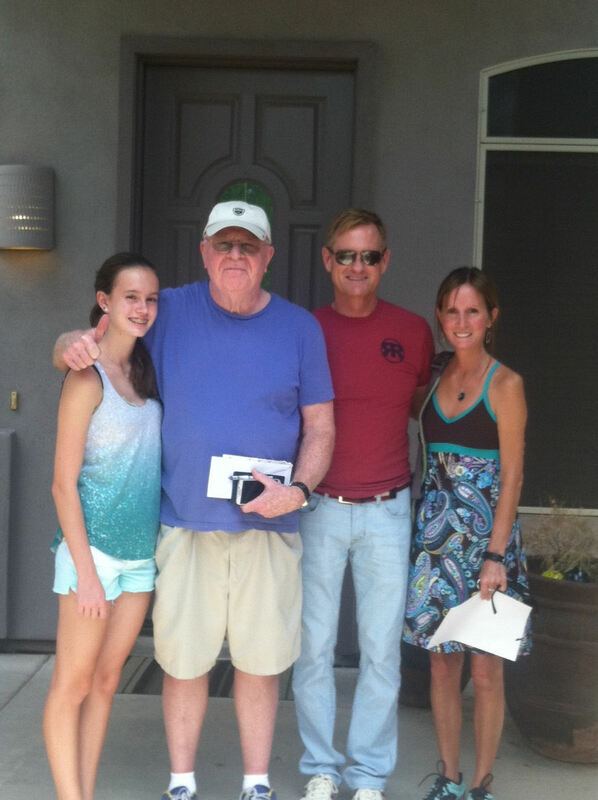 He was wonderful when he sold us the home and even better when he listed it and sold it for us again. Steve Jones and his team went over and above the call of duty. He was there morning, noon and night to assure a smooth closing. 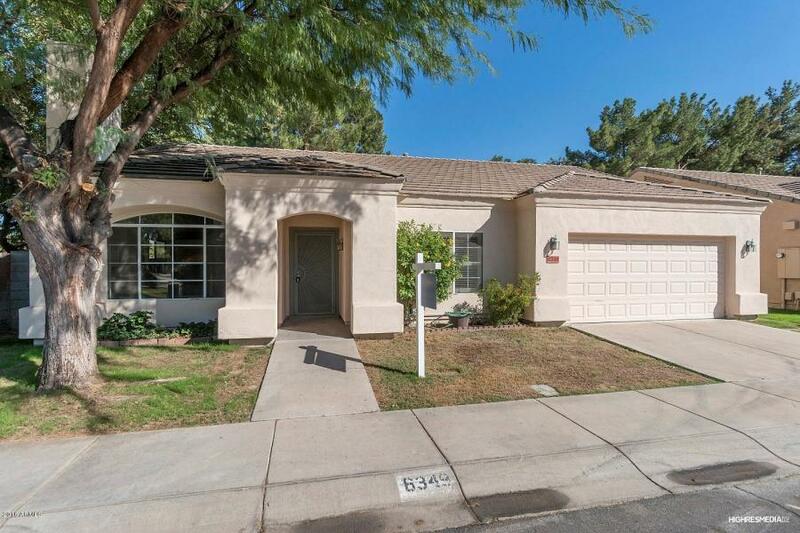 This house sold because of Steve's sales abilities. We have moved to New Mexico to begin new chapter of our lives, but when we return once a gain we will use Steven to find our next home. 5 star service- Best in Class Just bought my second home and this was the best process yet. Steven was just incredible. Even climbing on roofs to show me what to look for and potential issues. I never worried for a second because it was like having this calming presence around as the process transpired. Everything he said would happen, did. I will never look for another Realtor in the valley... And Tom is right there with him all the way. These two make the A-List for sure. 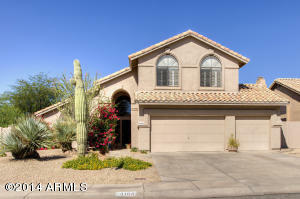 Highly recommend Steve for shopping for a home in Phoenix area. He knows the marketplace very well and handles the showing of homes in a very pleasant and informative manner. When we decided on a home he was very attentive to all the details and prompt in getting things done. Nice job Steve!! 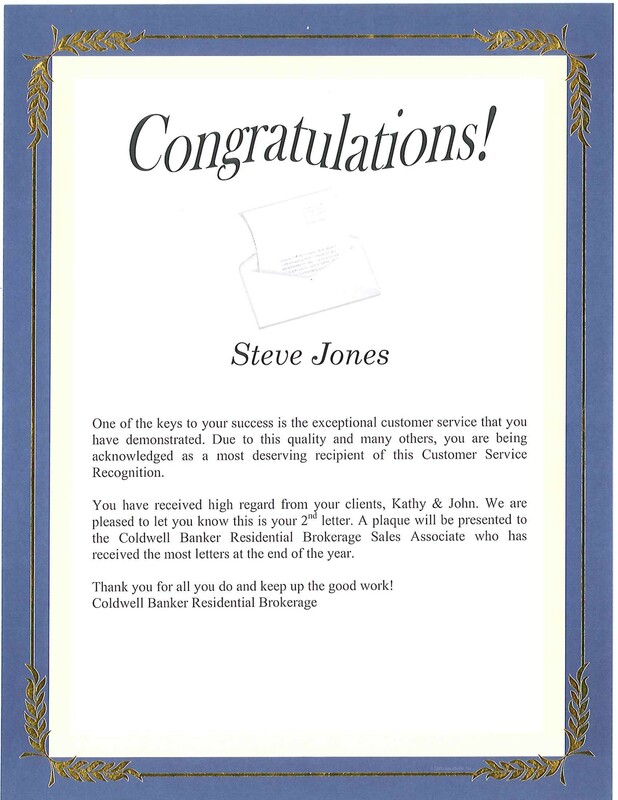 I write this letter to express my appreciation for the exemplary representation of my interests in both the sale of my home and the purchase of a new home in Scottsdale, Arizona by Steve Jones, one your brokers at the Coldwell Banker’s Scottsdale Home Store. 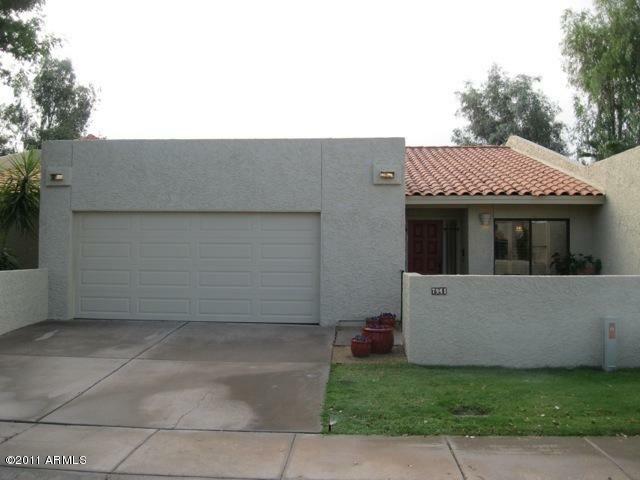 Our home at 6122 E. Cavedale Dr, Scottsdale, Az., 85266, was listed by another broker for 4 months without a creditable offer made. 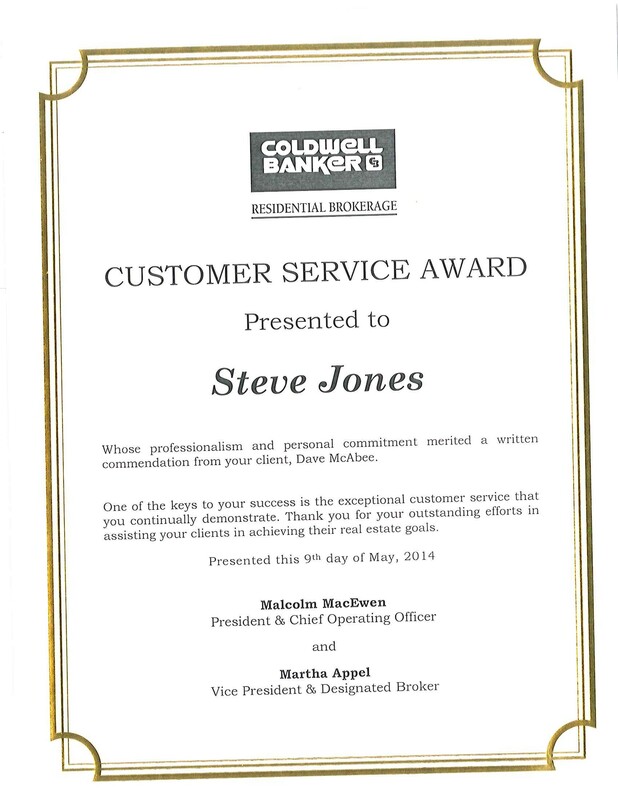 When I switched to Coldwell Bankers Home Store, and Steve Jones took over as our broker, the home was under contract in 2 weeks and closed without incident. Then, during the following month or so, Steve helped us find a new home to purchase, which quickly was under contract and just recently closed. Steve could not have been more helpful in every aspect of our sale and purchase. He and his partner, Tom Weiskopf, were just outstandingly responsive to our every need. I could not have found a better broker anywhere. I compliment you on the quality of people you have working with you in your company. "Great work Steven and Tom. That was one quick and professional job!" 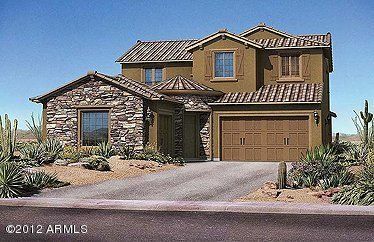 "We have not forgotten the awesome job you did for us with this home, from the first initial contact to the final walk thru and signing of the closing documents in Fountain Hills and the delivery of keys to our new home. 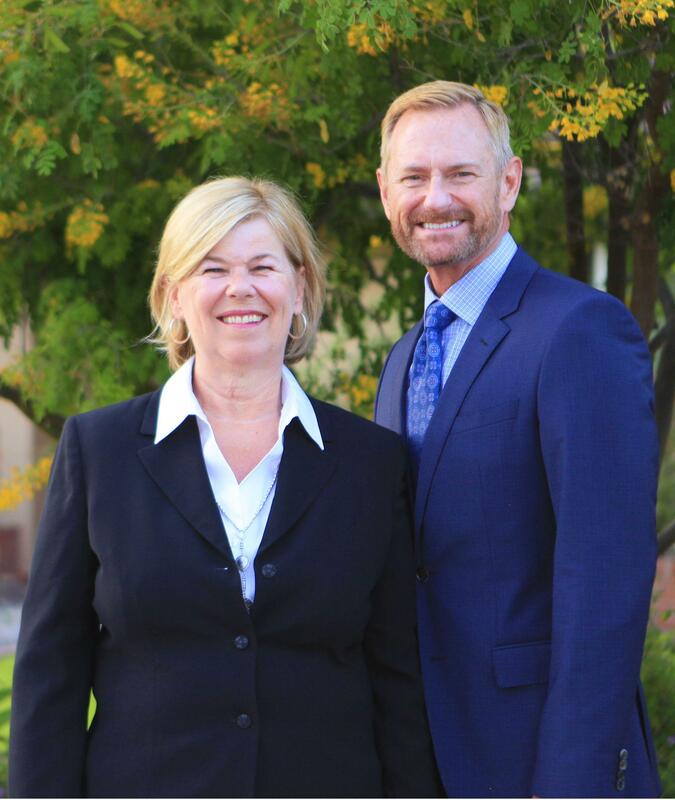 We cannot thank you enough for all that you have done for us, we feel very blessed to have worked with you and will highly recommend you to all our family, friends and aquaintances for all of their real estate needs." 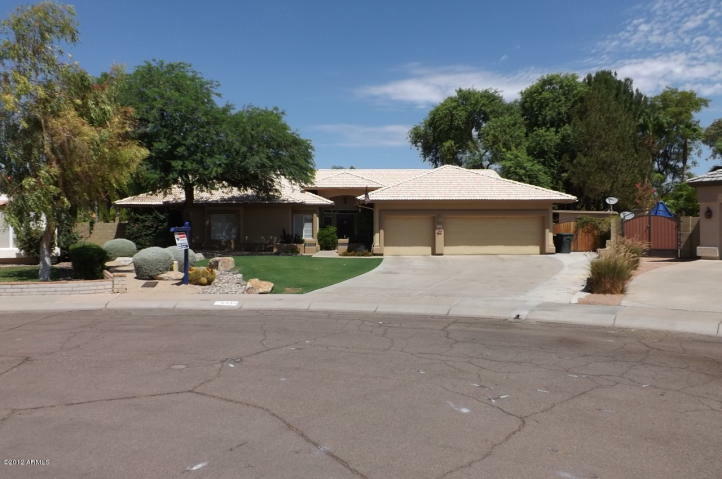 "We decided to use the Scottsdale Homestore for our home selling based upon their connection with Coldwell Banker. From the first meeting with them, they presented and performed very professional, effective and genuine. Aside from the cirmcumstances of our interactions (i.e selling a home), they were a pleasure to work with and very responsive to our every need. They worked diligently to help us secure offers quickly and smoothly transition through the rest of the selling process. 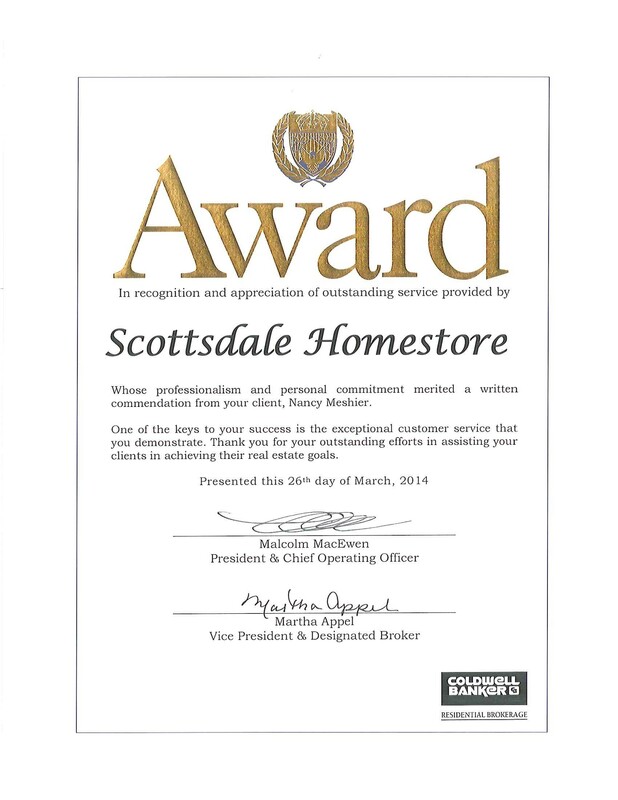 We couldn't be happier with the Scottsdale Homestore and their performance helping us sell our home. 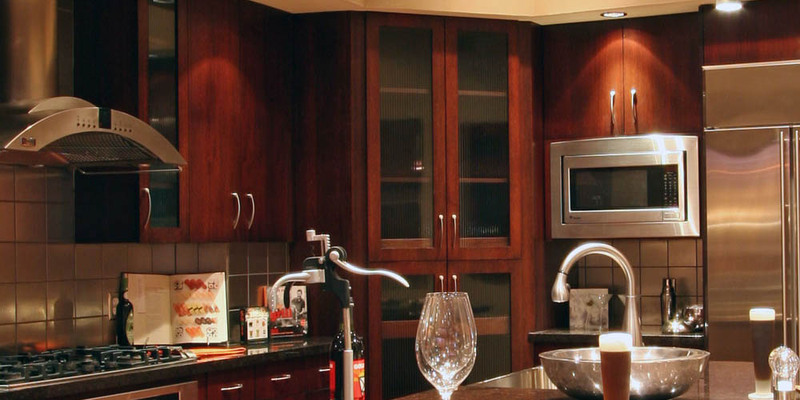 They are consumate professionals and are very personable. We highly recommend them to anyone looking to purchase or sell a home. "We appreciate all of your hard work and dedication to our home search as we know it has not been easy... Thanks for staying on top of everything and congratulations on your new listing as well. We are referring you both when ever we can. We are so happy we found the two of you"! "Mark and I are thrilled that our new home has closed today and its all thanks to the two of you. As you know we were not happy with our previous Realtor for numerous reasons and as soon as we switched to your team everything turned around. You both are overly accomodating, professional, personable, savvy, and customer service oriented. You made finding a home pleasureable again. We cannot thank you for all that the two of you have done. Our son Mason is thrilled with the home and cannot wait to play in his new play-house, pool, and pond. 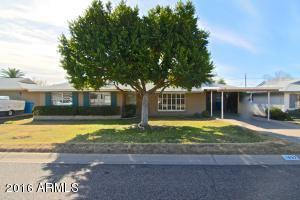 This is a great home to raise him in and the perfect location for us". "We just cannot thank you enough for all of the work you have done for us during our house hunting experience! It has been a pleasure to find such a positive, caring and honest person so that we both feel at ease with". "Thanks to both of you and we appreciate your efforts on our behalf. We value the relationship we both have with you both. You certainly earn your commission and go to any lengths for your clients. Peter and I are very glad that we chose you both! We hope you know how grateful we are for your advise and professionalism. AND thanks for selling our house in just three days"! 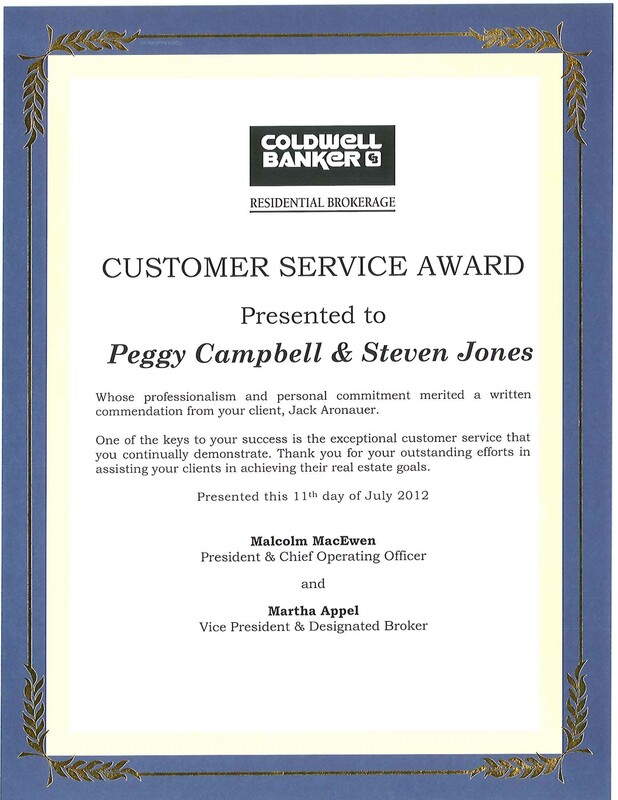 "Peggy was so patient with us, for first time home buyers you could not ask for a more professional and caring Realtor. She really cared about what it was we were looking for and she didn't take us or show us homes that were out of our price range or did not really fit our needs. 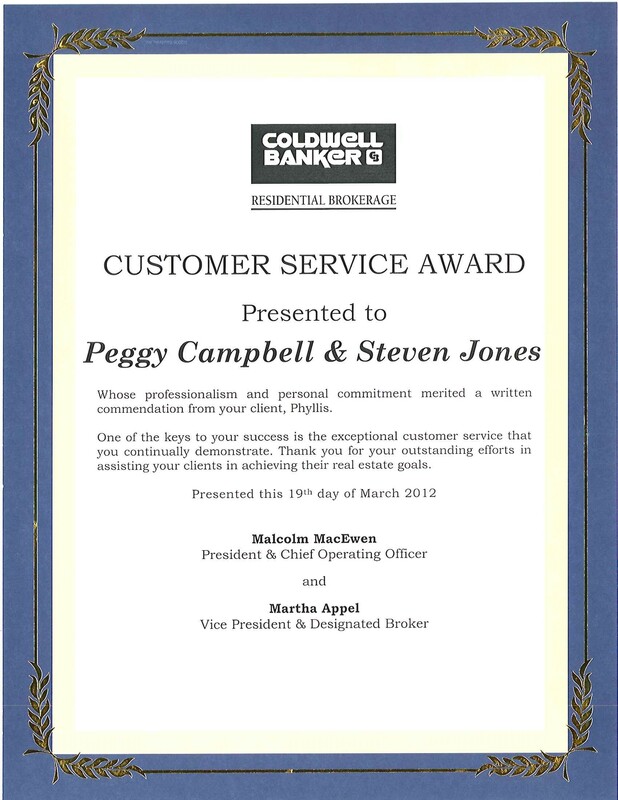 I would recommend Peggy Campbell to anybody who knows nothing about the process of buying a home. Peggy holds your hand all the way through the process and will answer all of your questions, and if she does not know the answer she will find it. We are now in our new home and we love it". Thank you Peggy for all of your help. "Steven was recognized for his leadership and received our Companies highest award, the coveted LKQ Wall of Fame placement. This award has only been given to three others before him. During his long career with LKQ he served as the Vice President of our largest regions and was recognized and awarded numerous times for Leadership, Growth Achievement, Innovation, and Team Player while with our company. Steven is a class act". "Steven, we are so glad you liked the basket we sent to you. Ron and I hope that you enjoy it. We felt you did a great job showing us around to see if this is the place we want to retire to from Tennessee and it looks very promising. 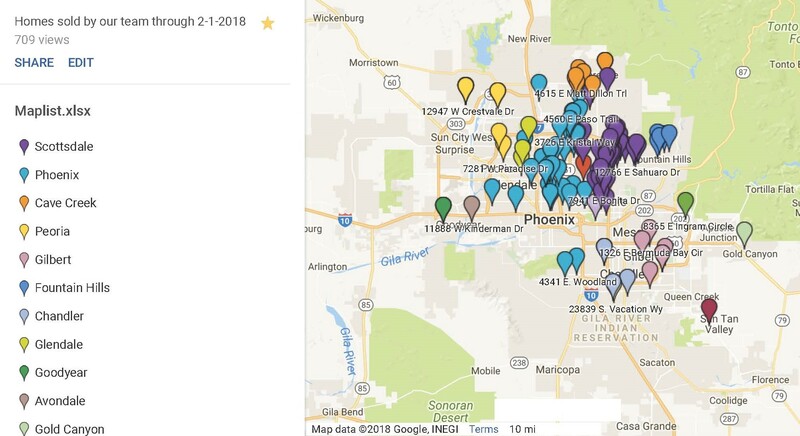 You and your company provided us with great information and a lot of knowledge which means a lot to us being that we have not been to Arizona before. The time you spent with us was more than anyone could have asked for. You went above and beyond for us and we really appreciated it. We are planning on having you as a Realtor to help us find the right home for us in the right neighborhood. 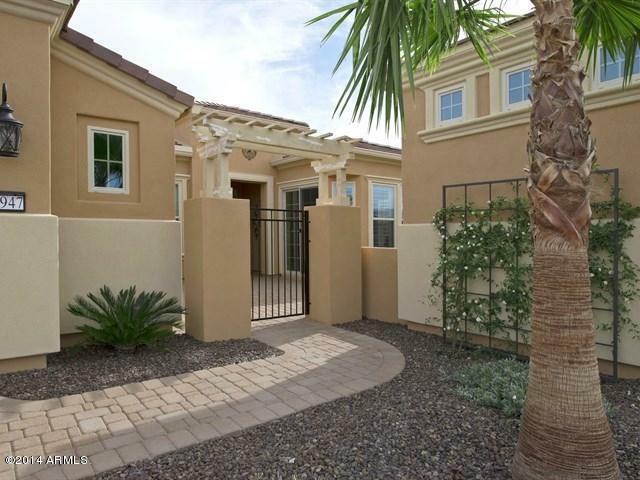 Thanks for setting us up to buy this perfect new build home in Chandler. Also thanks for setting us up with a referral Realtor here in Tennessee. They got our home sold for us as well. Again thank you and we will be in touch". 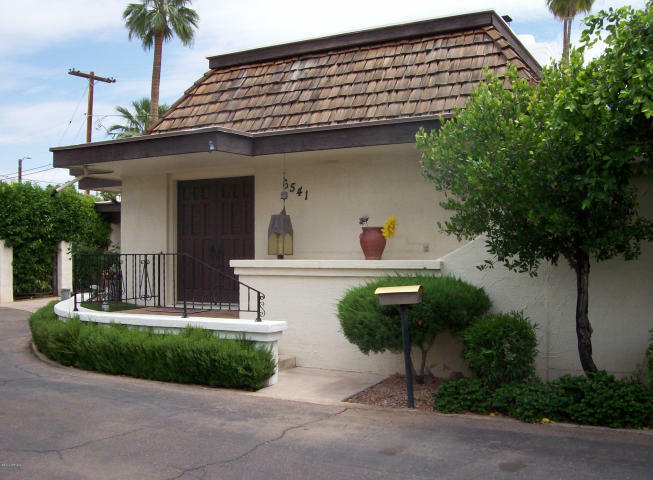 "Steven was very personable during our initial contact and during our visits to Phoenix to look at properties. He informed us of the different benefits of different areas of the valley. He did a great deal of legwork for us as we continued our search on-line from Canada. Steven would even go take video's and pictures of homes and inform us of any potential problems he saw. Thank you for your efforts and for helping us to close on our wonderful property". "I wanted to thank both of you again for the incredible work you did for me and my family. I cannot express how grateful I am, and because if it weren't for the both of you we would have been in a much worse situation that I cannot imagine how we would have coped with. The world is indeed a wonderful place with thoughtful and dedicated people like you Peggy". 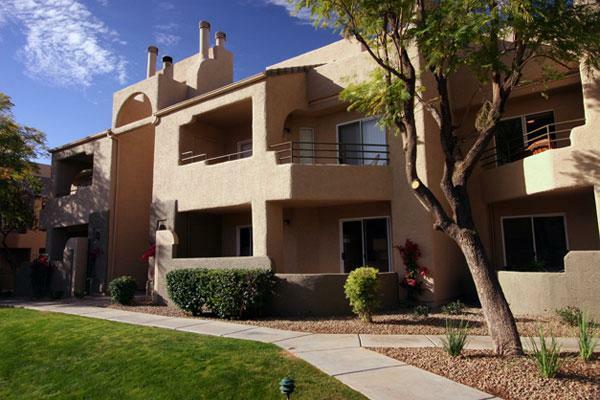 "We have purchased seven houses in the past thirty years and this has been the best experience we have ever had. The homes you showed us were spot-on with our needs and price range... You even took the time to carefully and personally preview the homes for us since we lived out of state, which was wonderful. It was so great to do a two week closing and you were on top of every detail from start to finish. So glad we now have a house in Arizona. So glad for all that you did to help us. You not only were both great agents... you are both wonderful people as well". "Steven, you are the most professional Realtor I have ever dealt with and when I am ready to sell my home in Canada I hope you can do it for me. 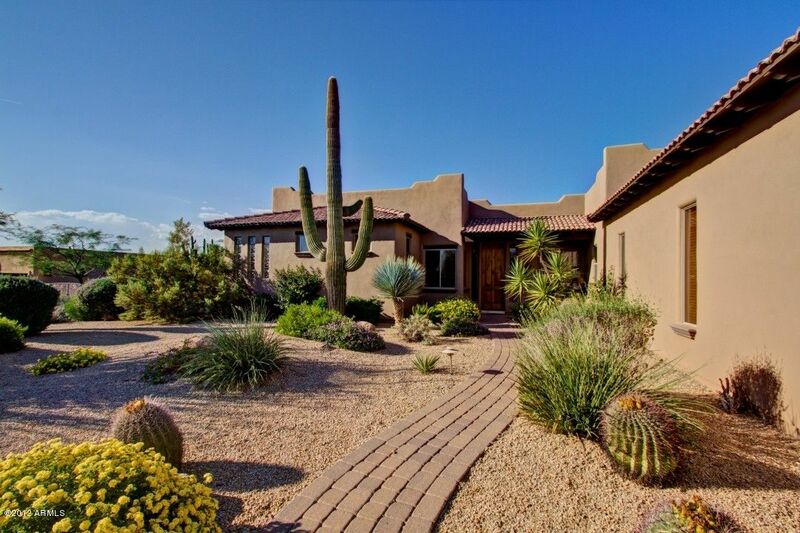 You helped us find the absolutely perfect winter home in the desert. Thank you". The best thank you we could receive is a positive comment or referral from a past or current client. Please take a moment to submit yours here today. We appreciate your support.